62,27 € 62.27 tax incl. 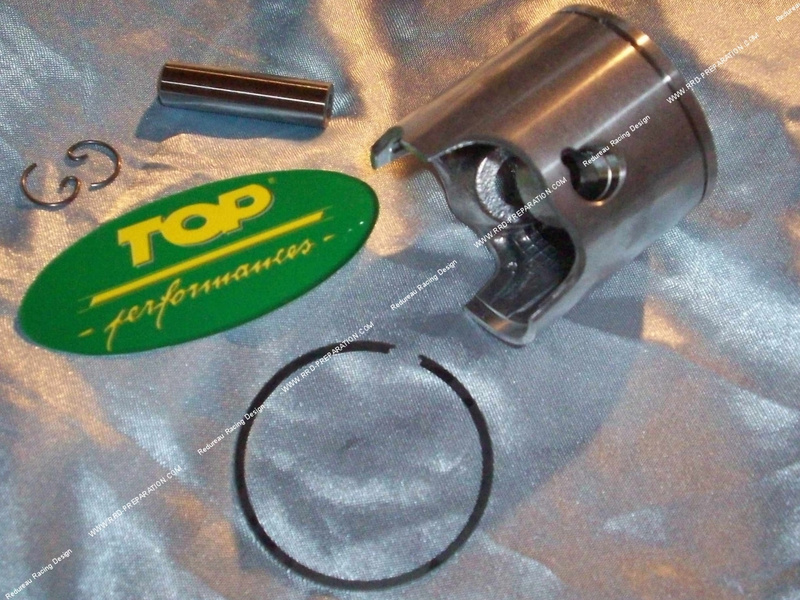 The 99.2161.0 piston TPR for the famous kit TOP PERFORMANCES RACING TPR aluminum 47,6mm diameter. In axis 10mm piston for TPR kits 99.2164.0 references for minarelli vertical, 99.2163.0 for minarelli horizontal air and finally 99.2162.0 for minarelli horizontal. It is obviously in mono segment and strengthened. Comes with hard chrome segment, piston pin and piston treated reinforced clips. Select your lettering A / B / C according to the wear of your kit, plus the letter is low over the piston to a lower rating.